Bhubaneswar: IAS officer Aparajita Sarangi today expressed her gratitude to Prime Minister Narendra Modi for approving her plea for voluntary retirement scheme (VRS). The 1994-batch Odisha cadre officer took to the twitter to thank the Prime Minister. “I just received my order finally approved by our Hon’ble Prime Minister today. I am grateful to him for his kind acceptance and approval. I look forward to the next journey with enthusiasm, positivity and optimism. I seek the blessings of Lord Jagannath and good wishes of all,” Sarangi tweeted. Recently, Odisha Government has given its nod to Sarangi who had applied for VRS on September 15 as per the service rule to the Chief Secretary and requested that her case be recommended to the Central Government for necessary approval. Sarangi was serving as joint secretary (MGNREGA) in Ministry of Rural Development. But, her five-year tenure on Central deputation ended in August. Speculation is rife that she is likely to join politics. 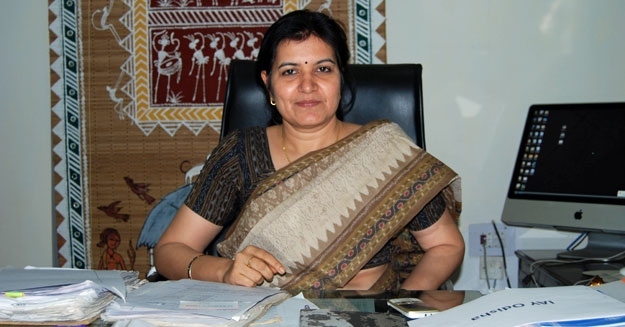 Tags: IAS officer Aparajita SarangiOdisha GovernmentPrime Minister Narendra Modivoluntary retirement scheme (VRS).